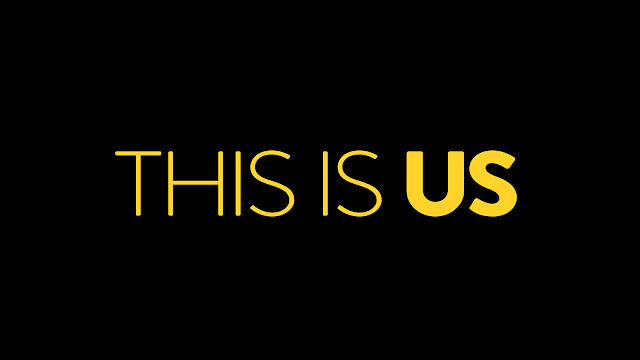 As Sky previously mentioned, This Is Us came along this September and captured many of our hearts. Now that they've had enough time to process the mid-season finale, Anna and Sky have a few things to say about this season so far. I am not even sure where to begin with this to be honest. I mean, there really aren't any characters that I don't like, except for maybe Toby's ex-wife. 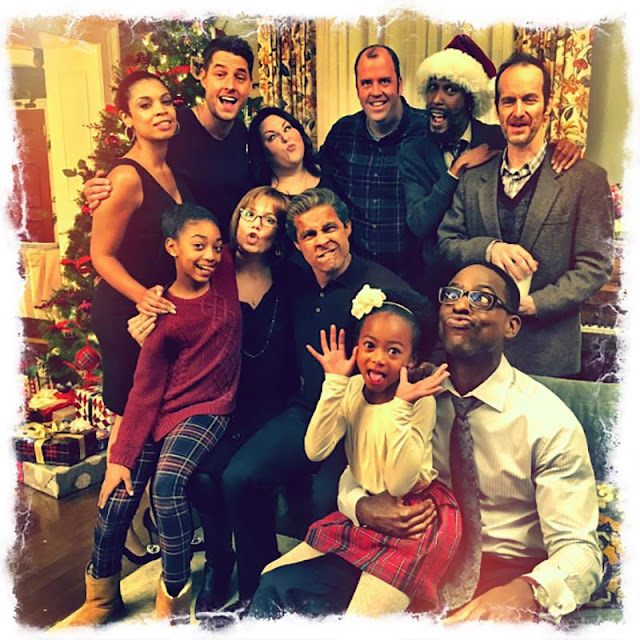 The Pearson clan are relatable in a way that many television families simply aren't. Usually parents of adult characters aren't in the main cast, but Jack and Rebecca are just as much in focus as their children. Jack is an absolute darling. Yes, he is a deeply flawed human being, but overall he loves and supports his family to the best of his ability. Rebecca is emotionally all over the place, but most of all she wants to do right by her family. Her good intentions sometimes took the story line to places I wasn't expecting. Randall's portion of the story keeps me on edge. I just want William to hang in there. I feel like this is going to be one of the bigger heartbreaks of the series for me. I am shipping Kevin and Sloane so hard right now...that's all. Mother daughter relationships are a slippery slope. There's a lot of hurt between these two, but seeing Rebecca attend Kate's appointment with the Bariatric surgeon seemed like a turning point. They both have responsibility in how they've interacted throughout the year,s and I'm eager to see them own up to it. I look forward to seeing Rebecca get to know her daughter as an adult and an equal. Weight loss difficulties continually portrayed realistically. In the support group Kate attends, a person was previously scoffed at for pursuing Bariatric Surgery. If a person who is morbidly obese aims to lose weight, it can be a really wonderful tool to help them in pursuing a healthier lifestyle. Any life change causes a multitude of emotions and a decision like this is a hard one and Kate chose to pursue it. She's struggled a long time as have many other characters who are also trying to make a lifestyle change. 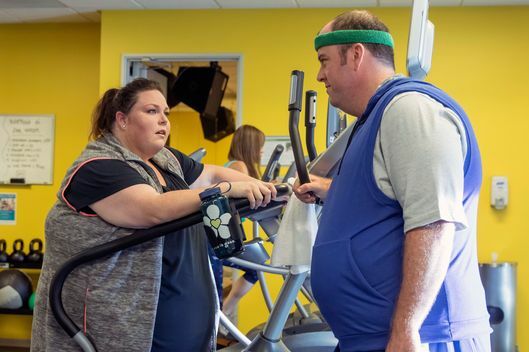 They do a good job of portraying not only the struggle to lose weight, but also the attitudes from others and struggles that people on that journey face. I just need this to happen for reasons. 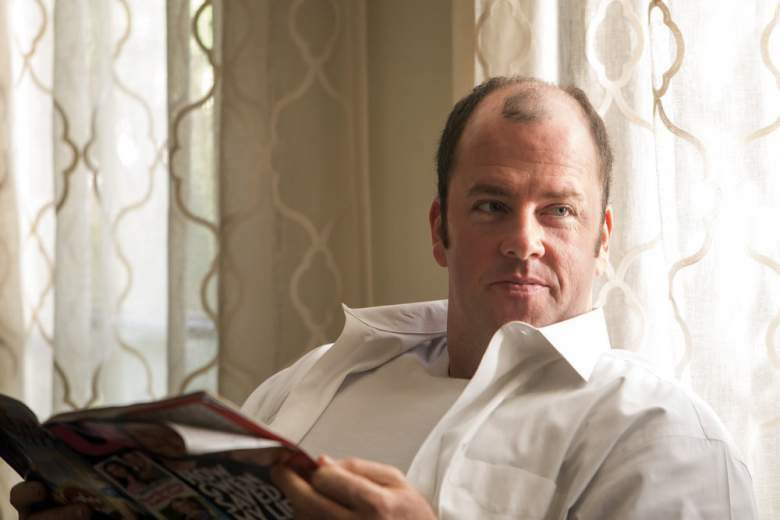 I will not forgive them if they kill off another Chris Sullivan character. I just want to see he and Kate grow as a couple okay?? Toby just made the decision to fully try to commit to better choices for himself and no one else. Which is something that circles around to my last point. To find out what on earth happened to Jack and why Rebecca married Miguel... and where his wife and children went. This point is sort of self-explanatory. Jack apparently died and his best friend Miguel, previously portrayed as married with kids, is now married to Rebecca with no sign of his kids or previous wife. 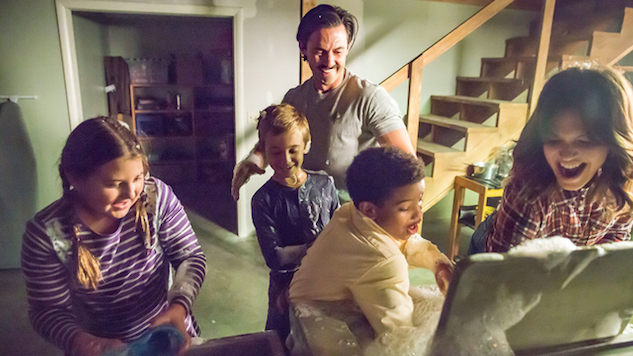 I guess I'm just waiting for more flashbacks because Jack Pearson is a cinnamon roll, and I am in utter agony waiting to find out what happened to him. When I first saw the trailer for This Is Us, I was a bit skeptical because drama shows aren't usually my thing. And yet, here this show was, already tugging at my heartstrings. I was undecided about whether to watch it until I read a review of the first episode, which revealed that MIND-BLOWING TWIST. Of course, I had to watch it. I convinced my mom and sister to give it a try along with me, and um... we were all hooked. And we're still hooked. And now, after the winter finale, our constant refrain is this: "IS TOBY OKAY?!" Kevin and Sloane. And maybe Olivia? Is it terrible that I kind of liked her? Kate learning to love herself exactly as she is. William. Always more William. It would be great if he could be magically cured and stick around (because if he doesn't, I will sob). I'd love to see more of Jesse and William especially. Kevin being his adorable self. Randall and Rebecca sorting through their relationship, as well as Randall and William sorting through their relationship. What happened to Jack? I need more flashbacks of him, always. Maybe even more hallucinations, too. More of Annie and Tess, please. They're adorable. I kept waiting for This Is Us to stumble, but it never did. Every episode has hit exactly the right notes. From people getting high (accidentally or intentionally) to Rebecca trying to protect her family, I'm amazed by how hilarious, emotional, and evocative this show is. The amount of times it's made me cry is ridiculous, but I'm completely willing to have my heart broken by it. This show is not afraid to tackle the hard, real issues, and it's stronger because of it. 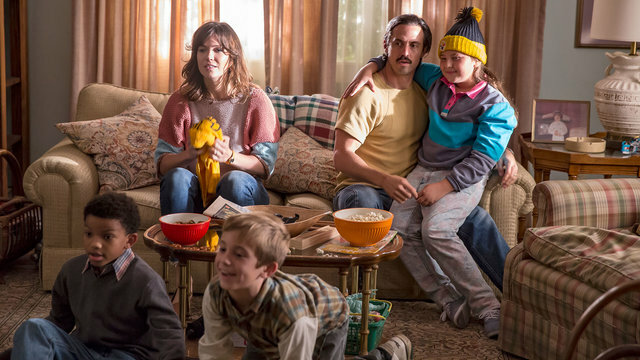 In a sea of television shows, This Is Us shines so bright. I will never be over this amazing show, and I absolutely cannot wait until it returns on January 10th. Have you seen This Is Us? What did you think of it?